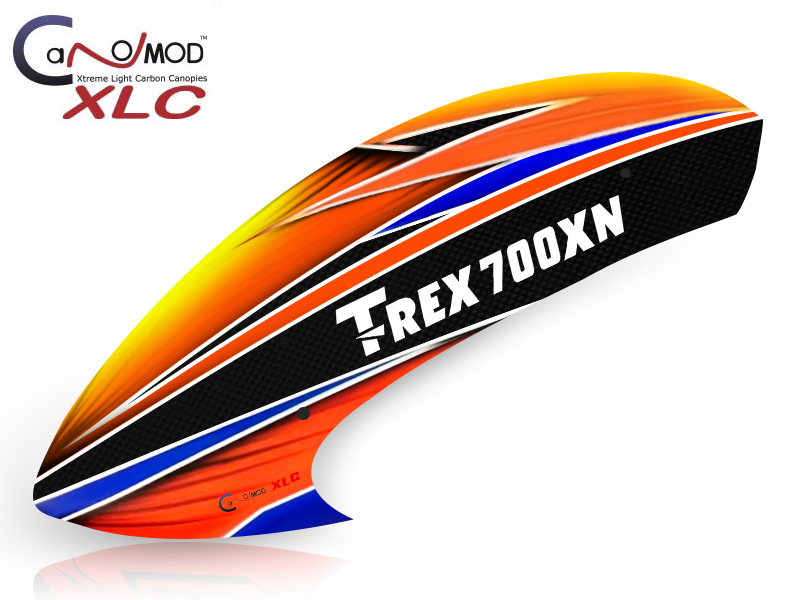 Canomod is pleased to deliver our all new Xtreme Light Carbon (XLC) products. This all new canopy construction method combines high quality carbon fiber and epoxy resin, making these canopies extremely light and durable. Canomod is also offering a customization service for these superb new canopies. You now have the flexibility to change the color pallet and pattern, as well as adding your name and custom logos to the canopy. If you do not require any customization, you can purchase right away, and we will ship immediately if the canopy is in stock. Please simply leave a comment during the checkout process if you require an customization or your name added.